I’ve been pretty “meh” on the Skyfall so far. The plot synopsis was underwhelming, and the first trailer easily faded from my memory. I’m on the record for not being a fan of 007,* but I can’t imagine even a super-fan would be pleased by what we’ve seen of Skyfall so far. But this trailer changes all of that by showing off plenty of plot and plenty of gorgeous cinematography. This is certainly the prettiest Bond film yet, and the trailer has me genuinely excited. I’m most stoked to see Q back at Bond’s side, and I’m intrigued by the concept of MI6 being blown to smithereens. I’m crossing my fingers on this one. Maybe it’ll finally make me a true believer. Daniel Craig is back as James Bond 007 in “Skyfall,” the 23rd adventure in the longest-running film franchise of all time. In “Skyfall,” Bond’s loyalty to M (Judi Dench) is tested as her past comes back to haunt her. As MI6 comes under attack, 007 must track down and destroy the threat, no matter how personal the cost. 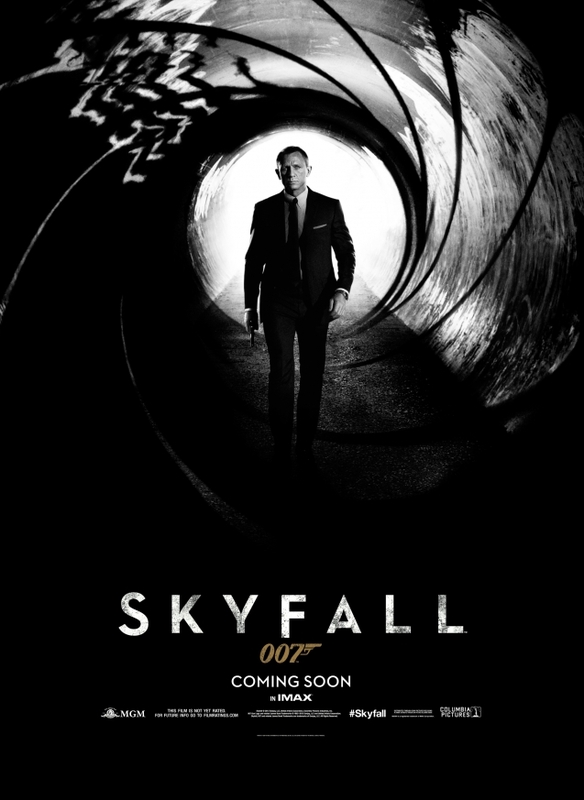 Skyfall hits screen in the United States on November 9th, 2012. *this admission, paired with my comparing the series to the superior Mission: Impossible franchise, got me a few e-mails and tweets containing threats of physical harm. Stay classy, fandom! There are currently 3 Comments on 007 Fights Back In The Trailer For “Skyfall”. Perhaps you would like to add one of your own?